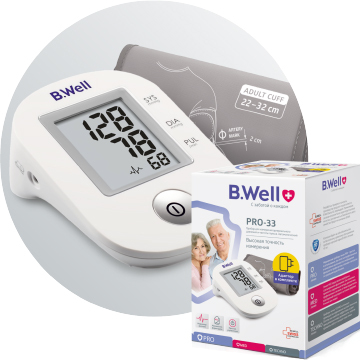 Products of the B.Well trademark are EU certified and conform to all the necessary requirements and quality standards for medical devices in the European Union. We simplified the choice by dividing our products into lines: PRO, MED, and TECHNO. Now everyone can find the products they need, depending on their needs! 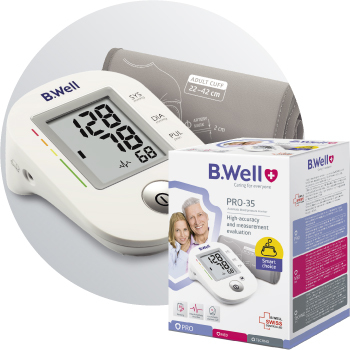 PRO medical devices are easy to use, professional high-quality devices intended for prophylaxis, treatment and control of your family’s health. MED lines comprises devices with advanced functions. They enable you to apply up-to-date diagnostic methods, prophylaxis and treatment as well as conduct overall health monitoring for your family. TECHNO devices have the advantages of state of the art technologies. 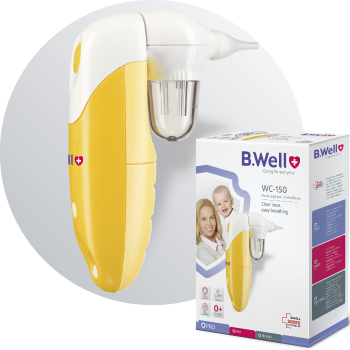 That is why they are highly efficient devices that offer breakthrough opportunities enabling you to care for every member of your family.